Autumn newsletter already!! I’m sure by now, most of you have had an opportunity to attend one of our Childminding Consultation Workshops which have been taking place all over the country since last Spring. Members who have attended some of those Workshops expressed a desire to meet up again in their particular areas. 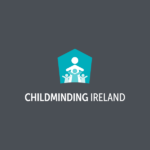 Childminding Ireland organised 10 network meetings in various venues throughout the country on Tuesday 18th September. They were very well attended and from the feedback received, members are interested in meeting up again. As the dark nights of late Autumn and early winter are creeping in, it’s nice to get out for a cup of coffee and a chat with fellow childminders. Network meetings are a great opportunity to support each other, exchange information and make new friends. 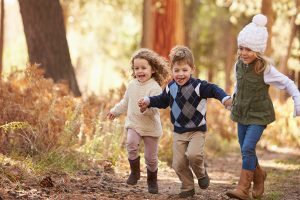 Childminding Ireland is organising a Christmas Get-together on Thursday 29th November at 8pm in every county in Ireland, click here for details. The Network meetings are informal and open to members and non-members of Childminding Ireland, so if you know anyone who is childminding and would be interested in coming along please do invite them. Please contact us at support@childminding.ie for more information. 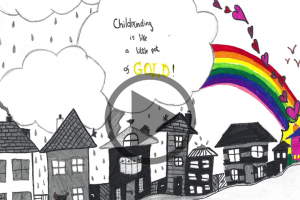 As a working childminder, I know how much I rely on the support and advice of my local group. Sometimes, only another childminder really understands the issues that crop up from day to day. I would also like to remind you of our confidential Out of Hours Service (Service) for after hours (1890 917 008) which is manned by experienced working childminders. This Service is available on a Wednesday and Thursday night between 7.30 p.m. and 9.30 p.m. It doesn’t have to be an emergency, if you want to have a confidential chat with another childminder, the service is there for you. The childminders operating the Service all have more than 10 years childminding experience and may have had to deal with the issue you are facing. The Service hopes to provide a friendly, supportive, non-judgemental listening ear from a fellow childminder. I will sign off now, but I hope you will give some thought to getting together in your local area on 29th November.